The Axcess electric bike is the perfect option for avid campers, caravaners, or for those with restricted storage space. All the freedom of an electric bike; but easily stored away. The Axcess Shetland electric bike is lightweight and simple to use. 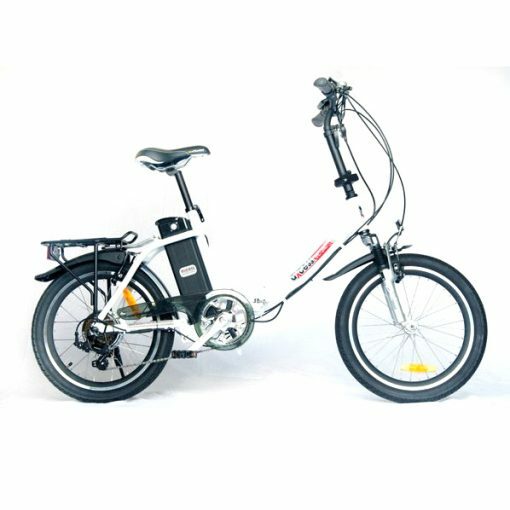 The folding ebike is the perfect option for avid campers and caravaners. 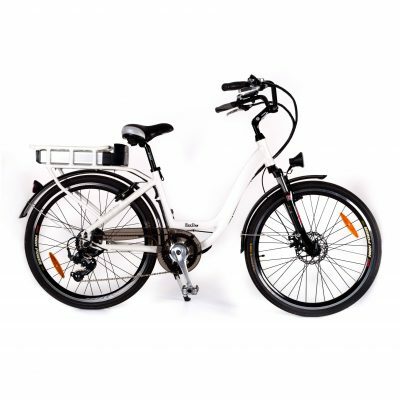 This Axcess Shetland electric bike has a very low step-over height making it ideal for the rider smaller in stature, however, the adjustment range on the seat post and handlebar stem means the ebike can be modified for the taller member of the family. Powered by a 250watt brushless rear wheel motor, it will assist you up to 15.5mph (the maximum speed allowed by UK/EU regulation). 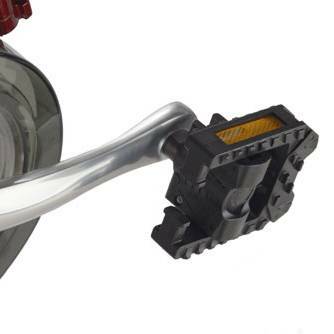 You can go as fast as you can pedal, as the brushless motor allows the rear wheel to spin freely. Powered by a 36-volt lithium-ion battery. The 10Ah battery gives a range of up to 30 miles* or you can upgrade to the 16Ah battery which gives a range of up to 50 miles of enjoyable ebike riding between charges. Batteries can be charged on the bike or unlocked and removed and will take four-six hours to charge from flat. The thumb throttle works up to 4mph. and makes it even easier and safe to start off on a hill or in traffic. 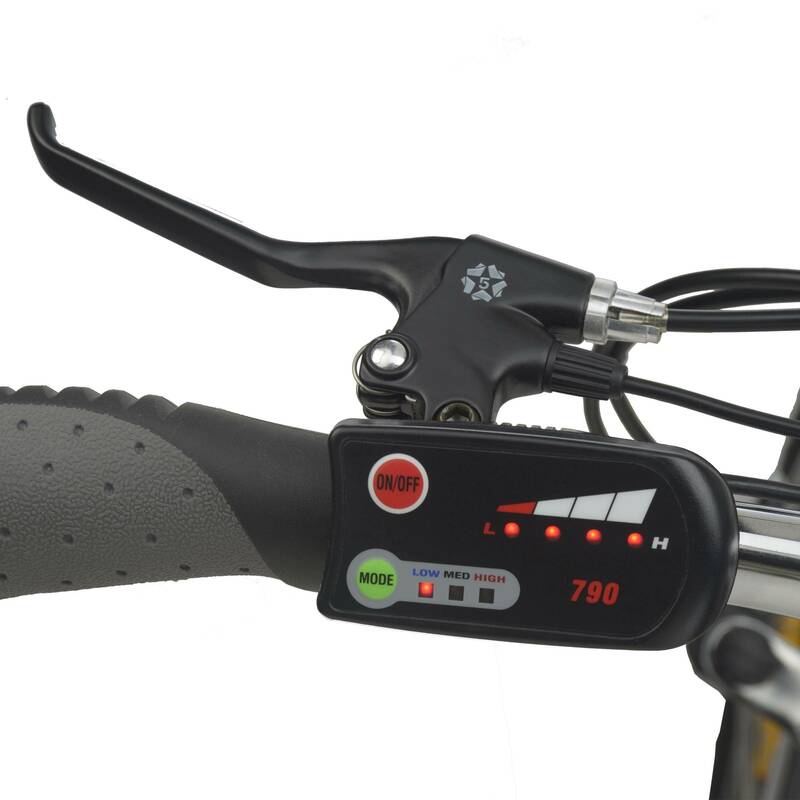 When pedalling, the thumb throttle will instantly give you full power upto15.5mph. But if you stop pedalling, the bike will slow to 4mph. The Shetland frame from the seat post to the head tube is 57 cm (22.5″) and with the added forward bend on the handlebars, the bike is comfotable to ride even for a larger person. The handlebars are anodised aluminium. There are three modes of pedal assistance you can control from the handle mounted power controls and six speed Shimano Tourney derailleur gears making it easy to ride with the power off should you wish and to help you get up the hills. The Shetland comes with Zoom 300mm forks. 20” x 2.5 Kenda tyres offer the best balance between practicality and folded size. The batteries have a two-year qualified guarantee against 20% loss of capacity. The right is reserved to inspect the battery for signs of neglect, lack of use, misuse or immersion in water. All other components (other than consumables) are guaranteed for a year. EN15194 and EN14764 test certificate of Conformity available for this bike. *This will vary depending on weight of cyclist, frequent use of pedal assist, the air pressure in tyres, terrain, etc.